Here is a story you don’t hear everyday. 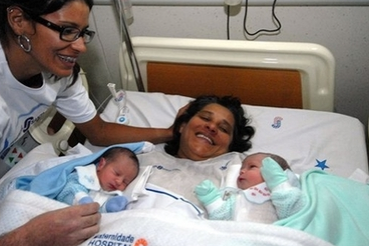 A mom, 51, in Sao Paulo as given her daughter the ultimate gift – a set of twins. 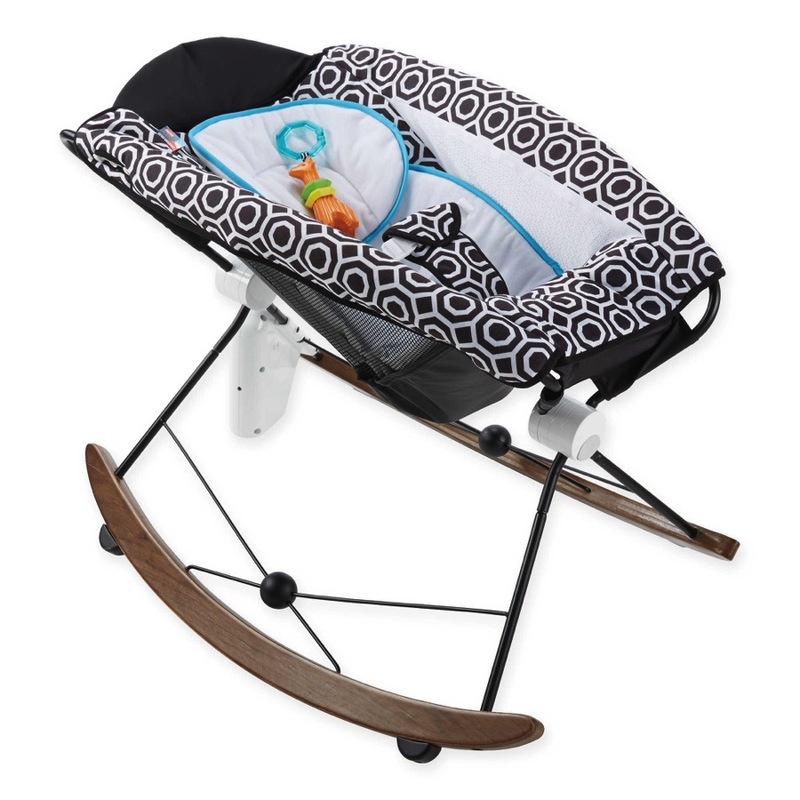 Rosinete Palmeira Serrao, a government health worker, gave birth to twin boys by Caesarean section on Thursday at the Santa Joana Hospital in the city of Recife, the hospital said in a statement on its website. In May a Greek mom, 52 also gave birth to her twin grandsons. Could this be a trend?? ?